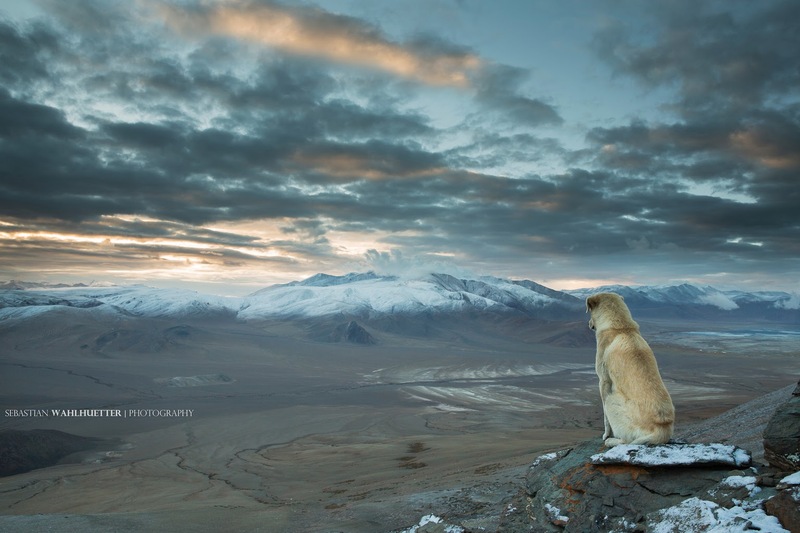 What happened to the Himalayan dog? © Sebastian Wahlhuetter 2014 |. Awesome Inc. theme. Powered by Blogger.